Age : 21-35 years as on 01/01/2017. If you are planning to apply for this post then can apply on the official website of CG PSC on or prior to 08/10/2016. Application Format and Where to get complete information? 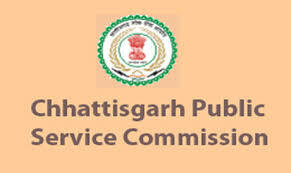 Kindly check the URL http://psc.cg.gov.in/htm/OA_CJ2016.html for complete information regarding this exam and application format.